The key to virtual reality: You have to try it for yourself. It’s no surprise then that Oculus wants to get Rift demo units into stores for people to play around with, and today the company announced it’s bringing headsets to 48 Best Buy locations starting May 7. You can even schedule a demo online up to a month in advance. That's great news for people who haven’t bought a Rift yet—but less great for early adopters still waiting for their preorders to ship. The Oculus Rift launch is, to put it politely, a total mess. Officially “released” (and reviewed) at the end of March, those who preordered received emails shortly thereafter saying their shipments had been delayed a month or two. 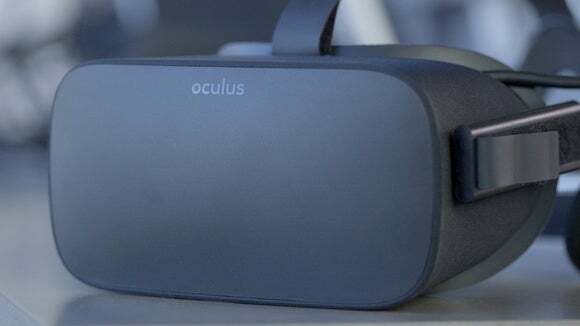 Meanwhile, order a Rift direct from Oculus today and you won’t see it until August, due to some as-yet-unspecified component shortage and a failure to stockpile to meet demand. Hopefully the delays are just making people anticipate the Rift more and not causing them to lose interest in VR.